H.E. 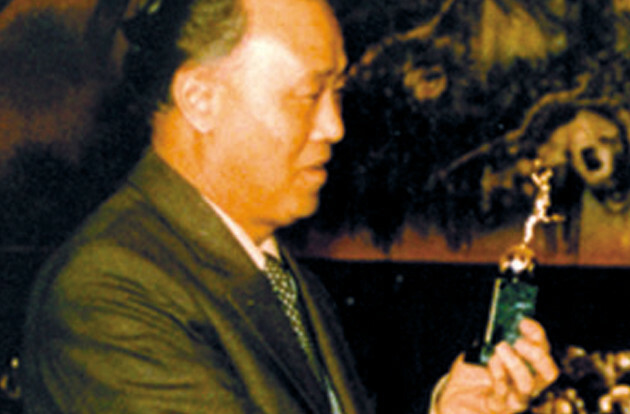 Zhao Ziyang was presented with the 1984 Gold Mercury International Peace prize for his implementation of ground-breaking reforms and his efforts to fight corruption. 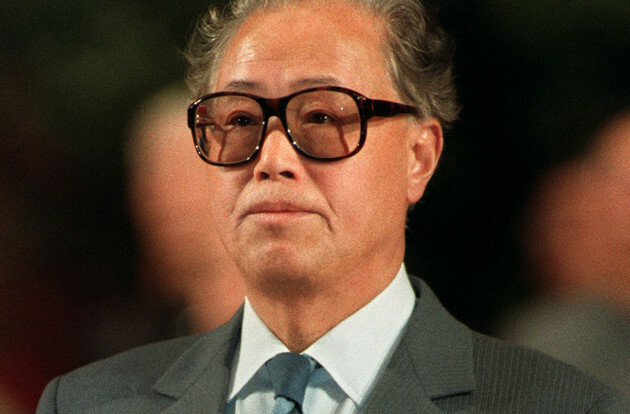 Zhao Ziyang began to play an active role in China’s politics in 1932 when he joined the Communist Youth League, becoming a full member of the party in 1938. 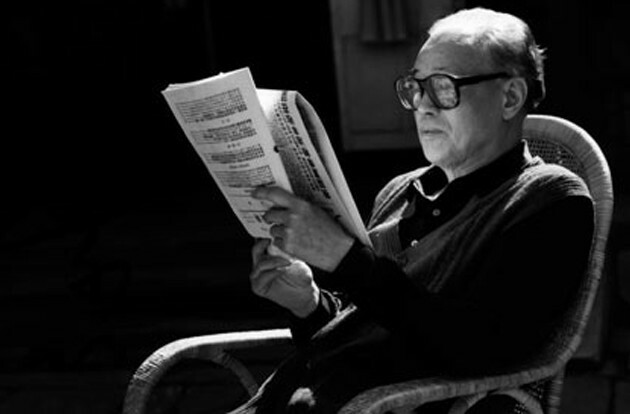 Mr. Zhao achieved prominence as a Party leader in Guangdong in the early 1950′s, later following Mao in his Great Leap Forward and creation of an artificial famine. The severity of Mao’s actions during the Great Leap Forward, where rich peasants were tortured into revealing their food supply and millions died from starvation, led Mr. Zhao to support more moderate political and economic policies. One such policy was supporting a move to re-introduce limited amounts of private agriculture and commerce to people, a reform which was replicated throughout China. 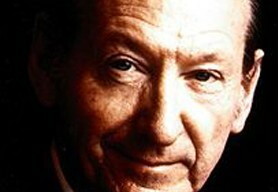 By returning private plots to farmers he helped reinvigorate China’s agricultural sector. In 1964 he became Provincial First Party Secretary of Guangdong province. He was dismissed from this position during the Cultural Revolution, due to his moderate political stance. 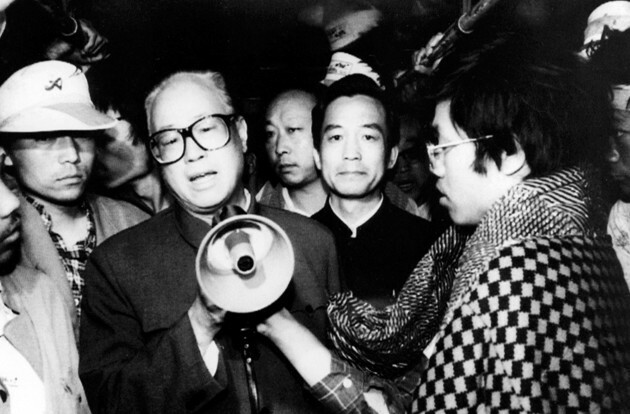 Following Mr. Zhao’s lengthy political rehabilitation, he was appointed First Party Secretary of China’s largest province, Sichuan in 1975. It was here that Mr. Zhao introduced radical market oriented reforms, which significantly improved industrial production and agricultural output. 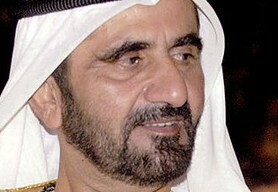 This also led to his induction into the Politburo as a full member in 1979 and his appointment as Premier a year later. 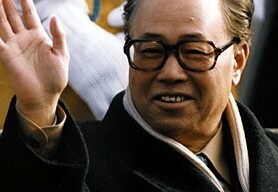 As Premier, Mr. Zhao oversaw the introduction of a new “market socialist” and “open door” economic programme. 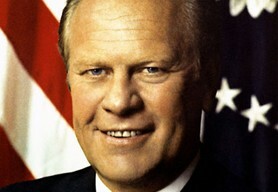 His aim was to develop a model for transforming the socialist system through the process of gradual economic reform. 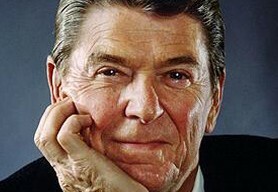 He also worked successfully to establish special economic zones in order to draw in foreign investments and create export hubs. 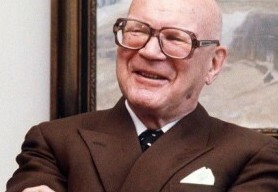 It was his reform-minded political leadership and desire to rebuild the Chinese economy, which saw him become a Gold Mercury International laureate.